Raven Lanier, a copyright specialist with the Office of Academic Innovation, answers a lot of questions about copyright and intellectual property (IP). IP issues can be particularly confusing when it comes to online courses. “It can seem overwhelming when you first get in, but IP issues don’t have to be overwhelming,” Lanier writes in a recent blog post on the AI site. “Being informed can help solve a lot of issues. 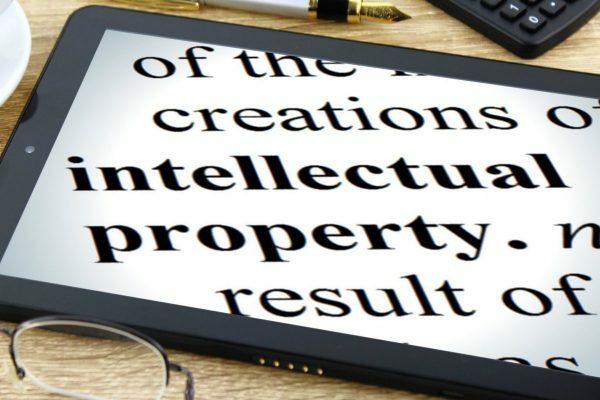 And if you’re looking to be informed, you’ve come to the right place.” Lanier gives an overview of what IP is, explains trademarks and how they should be used, and provides general guidance on copyright and fair use of another party’s content.